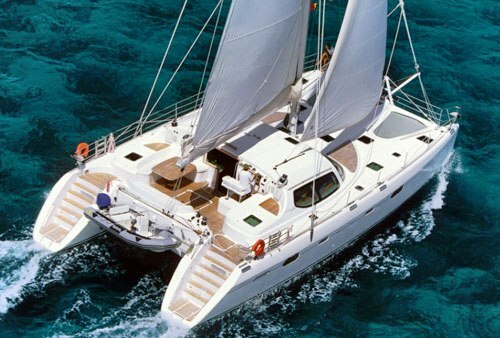 Catamaran charter is getting popular around the world. Crewed yacht charter especially in catamarans offers experience vocations in sailing, fishing and diving with equipment included full accommodation based on large selection provides great enjoyment in holiday. Guests spend their nights in luxury cabins, while cruise is done between islands and beach. Captains of the boats provide itinerary of your dreaming to explore exotic destination especially what you need to do is to locate and choose between options. Catamarans charter is mostly famous for in tropics like Caribbean’s, British Virgin Islands, oasis of Bahamas, Florida’s, Grenada, Miami, America, Pacific and Mediterranean costs like Croatia, Greece, Turkey, Corsica & Riviera of Italy and Phuket, Thailand as well as Australia. Friendly crew provided private groups spend family trip with fantastic service onboard in privacy visiting number of places heading adventures of their choices. This is a life time happy occasion personalized by professional people for the availability of price which suit to your comfort and your budget worldwide day, week or year duration voyage possible if it is within your power. Beauty of corporate events which are planned in collecting detail information to start with the choice of available season, harbor to depart from certain locations i.e. are also available. Complete packages are offered in style to ensure that customer as passengers spend wonderful time with excitement especially personal satisfaction of their requirements managed and operated by experienced personnel. Good food is served by the chef and his team to make this trip a paradise to the joined interested party who are living onboard the cat besides the sailor. If it is your hobby you can do cooking onboard as well. Berths, cockpit, deck layout are protected by Biminis features total perfect relaxing activities in viewing sunset for visiting guests of spacious moments. Sports like swimming, scuba diving, sunning, snorkeling and water skiing can be done if you make your travel reservation online and in advance from the website. This is a fun trip. We recommend that plan your tour in advance and check if it is available for you to rent and suitable to your budget. If you are interested in Bareboat Charter please visit our page.